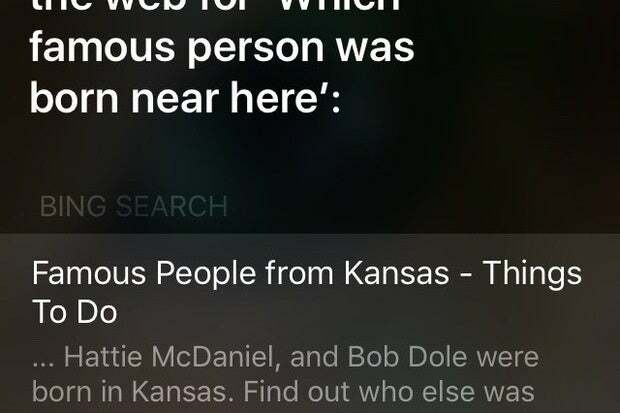 Siri performs well in Apple’s ads, but in real life, it’s a different story. 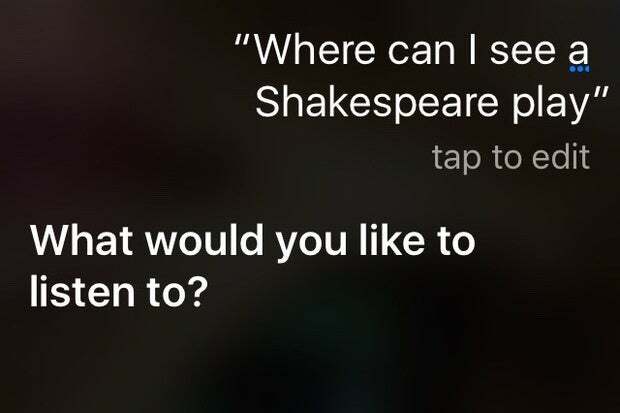 Siri, Apple’s voice-controlled virtual assistant, can be a wonderful tool. 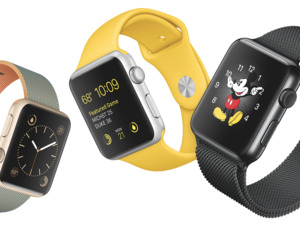 It can tell me what time it is, what the weather’s going to be, and even perform some basic calculations. I can use it to set an alarm, start a timer, or open an app. 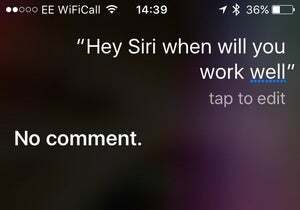 But beyond those simple tasks, Apple’s virtual assistant doesn’t make the grade for me. 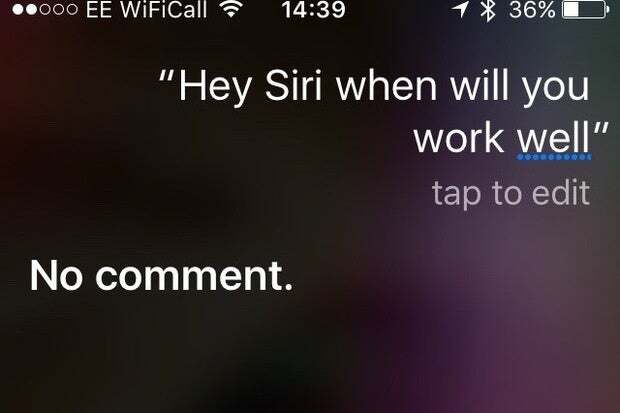 And I’m not alone; Siri fails for a lot of people, even for simple questions. 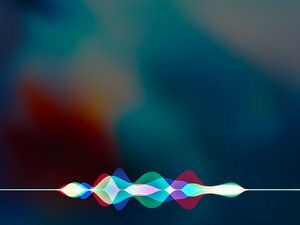 Apple touts Siri as a miraculous tool that can simplify your life and turn your iPhone into a personal butler. But it doesn’t always work that way. It works fairly well with calendar events and emails, sends text messages efficiently, and calls people (if it understands their names). 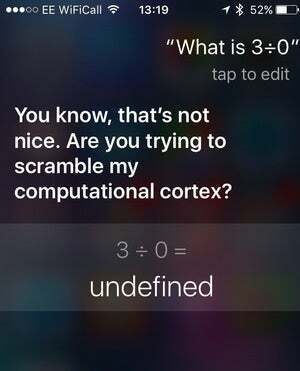 Siri isn’t good at geometry. A simple answer would be fine. 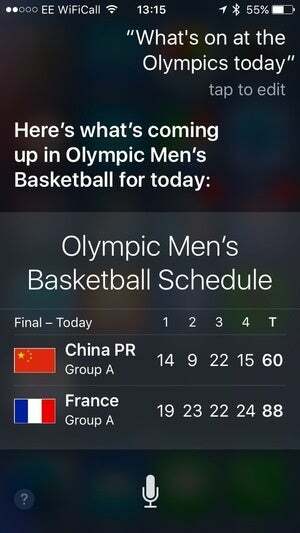 Siri is supposed to be good at sports-related information. 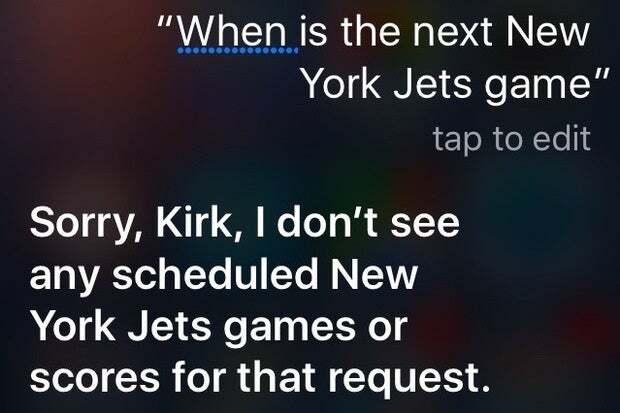 And it can tell me who won last night’s game by a given team, but it can’t handle schedules very well. Here are two examples. 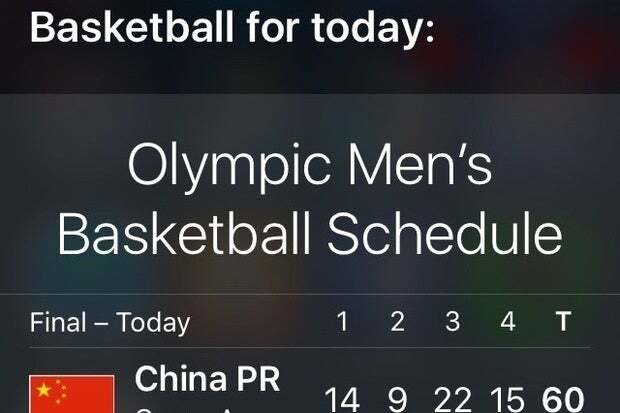 It’s the Olympics this week, but Siri doesn’t seem to realize that there are dozens of sports. 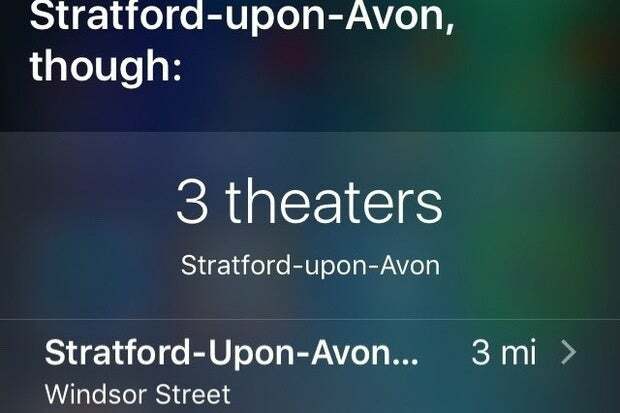 A lot of Siri information is location-dependent. 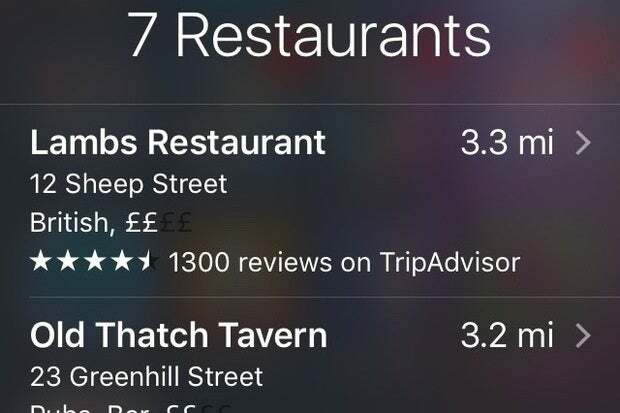 Ask for a restaurant, a bar, or a train station, and Siri should find your nearest places. 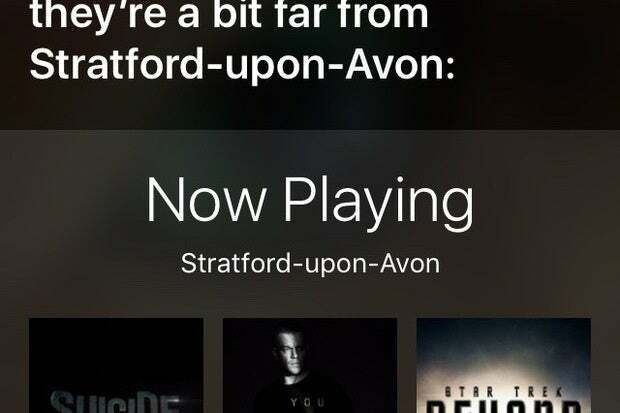 I live just outside of Stratford-Upon-Avon, and Siri seems a bit confused about where I am. 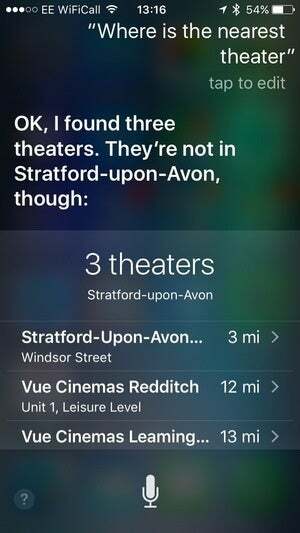 And I asked where there were theaters nearby. 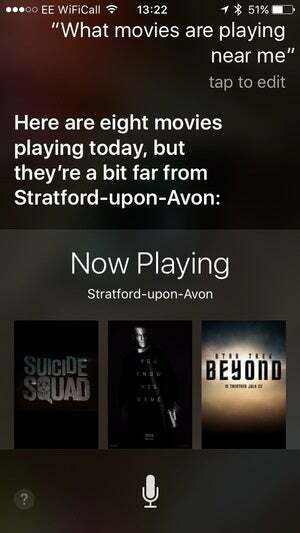 Again, Siri didn’t think that the theaters in this town were in this town. 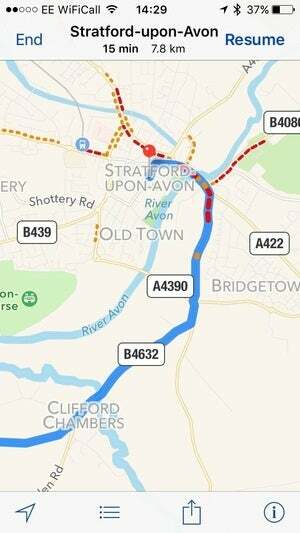 Perhaps Stratford-Upon-Avon has a doppelgänger. 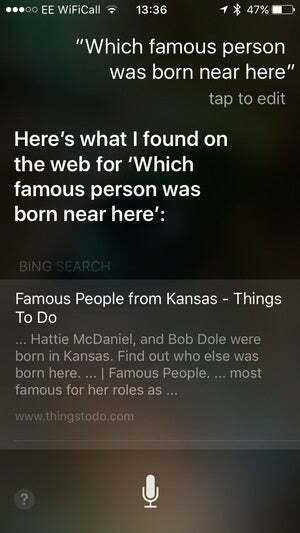 Perhaps Siri—or my iPhone—doesn’t know where I am? No. 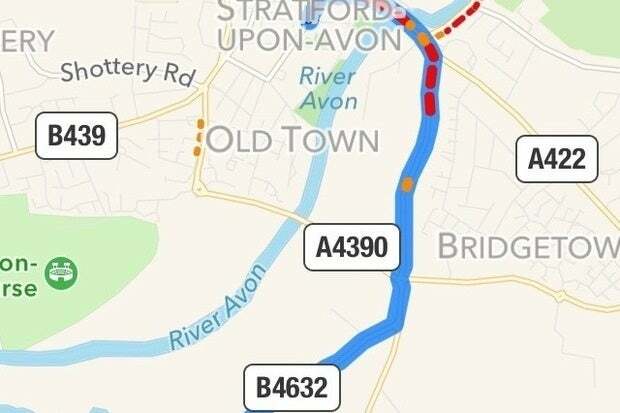 If I ask how I get to Stratford-Upon-Avon, it shows me directions. 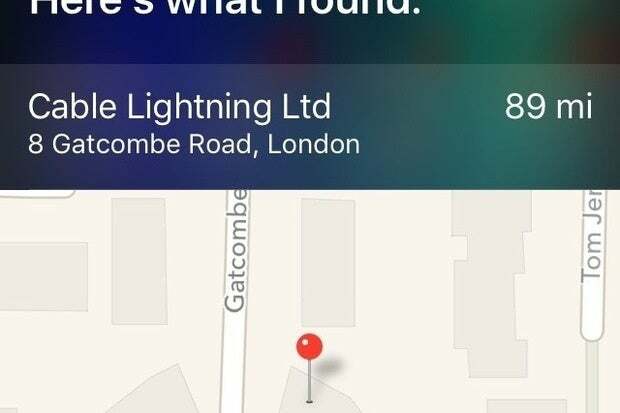 My iPhone knows exactly where I am. 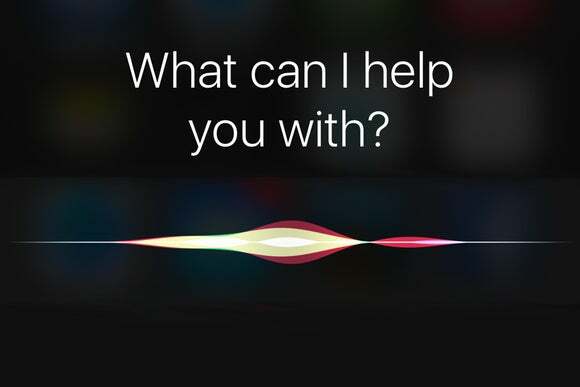 What if I ask some questions about, say, buying an iPhone, or getting accessories for my phone? 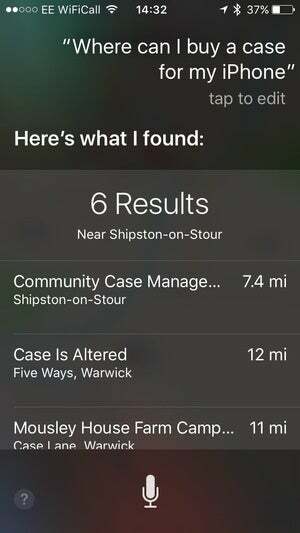 Siri directs me to the nearest Apple Store (17 miles away), tells me to check Apple’s website, but for the rest? Serious failure. 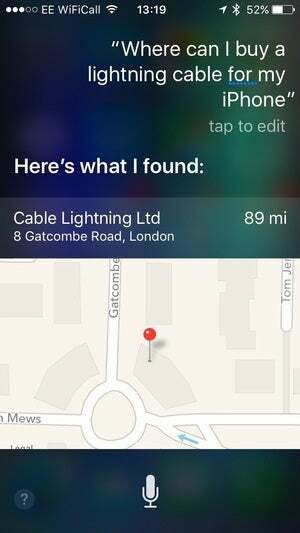 I’m not going that far for a cable. 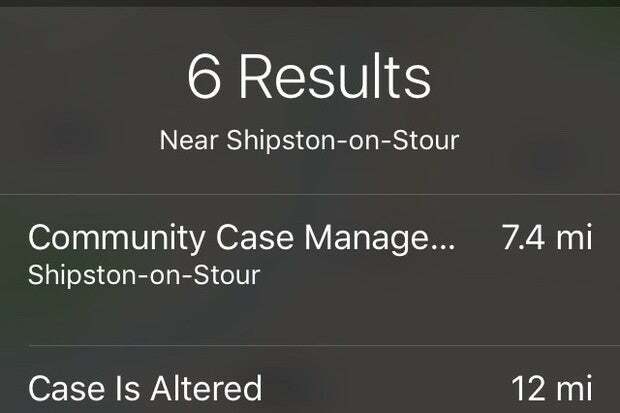 I don’t think those places sell iPhone cases. No, Toto, we’re not in Kansas anymore. 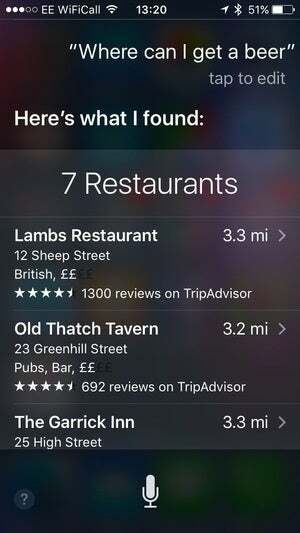 And I asked where I can get a beer, and Siri ignored the three pubs that are within walking distance of me, instead telling me to go three miles to Stratford-Upon-Avon. Sometimes I just want to get a beer. The thing is, a simple Google search in Safari gets just about all of these questions right. 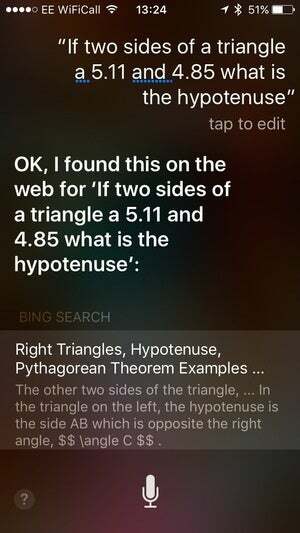 Even the hypotenuse. 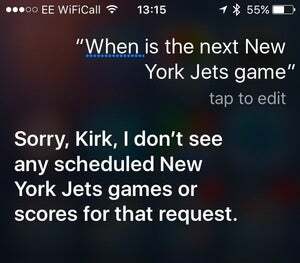 Whereas Siri is good at snark, but not very good at finding useful information. And I’m not alone; lots of people report this kind of failure. 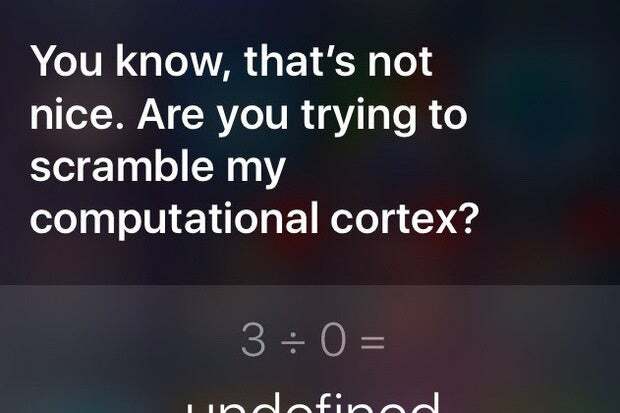 It’s not that “I’m saying it wrong,” it’s simply that Siri isn’t as useful as Apple would like us to believe. 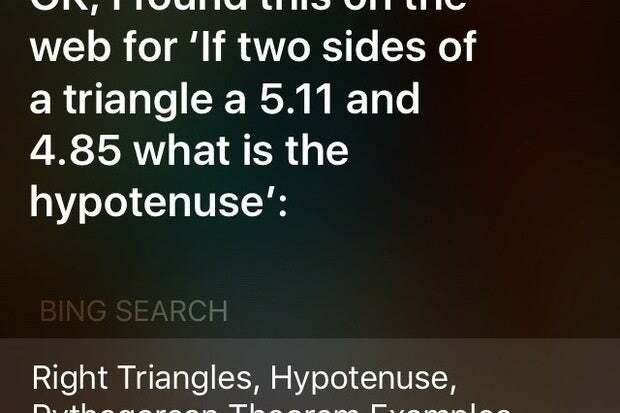 Apple has recorded all the questions people ask, and should be able to use this to fix Siri. 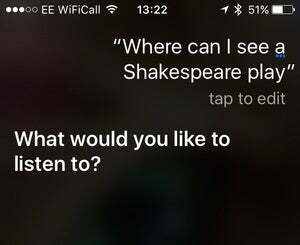 Even Siri knows that things aren’t as rosy as they could be.